Calling all citizens of Alberta! 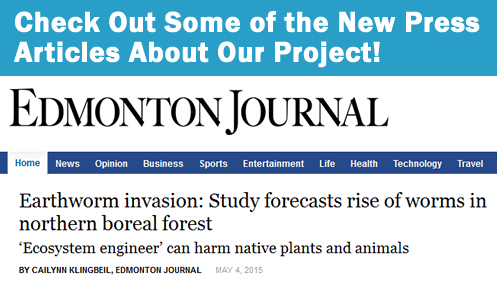 Did you know that earthworms are not native to most of Canada and are invading our forests? 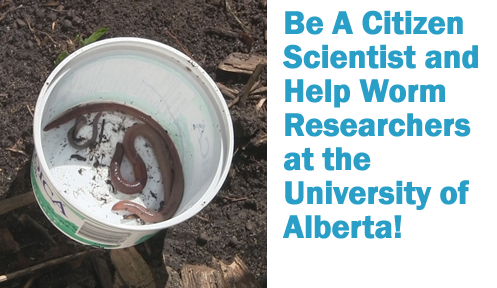 Join the University of Alberta in collecting data about earthworms across the province. The data that you collect with our app will be used by researchers to study the earthworm invasion in our province. Help Fight the Earthworm Invasion! 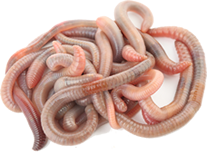 Many people are not aware that earthworms are not native to most of Canada and actually came over on boats from Europe. Earthworms can harm other plants and animals when they consume leaf litter from the forest floor. 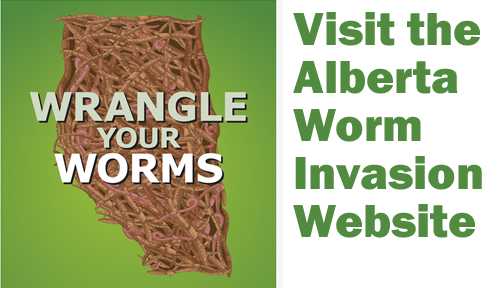 You can help University of Alberta researchers study worms in our province. The data you collect with our app will help researchers to know where worms are located, what kinds of worms are in your area and how quickly they are spreading. 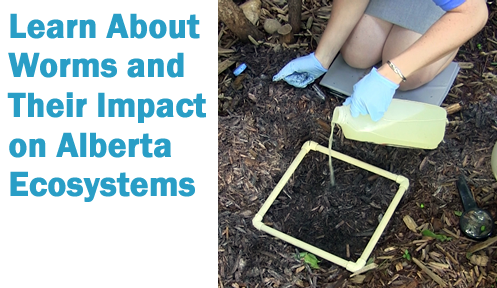 Teachers (and parents) can also make use of our curriculum materials, which allow students to explore a wide range concepts related to ecosystems in Alberta. 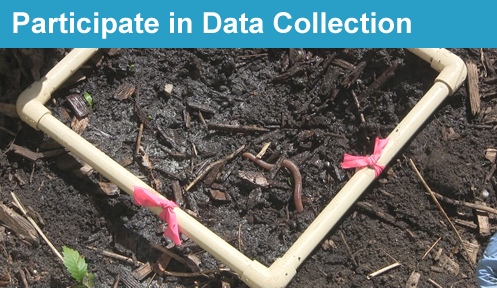 Visit our field guide to learn the different ways to track earthworms. We've also included lots of interesting information about worms and their ecosystems. Download our app and track some worms! We need data from all over the province. You can register a group id to track the data your group has collected here. Explore data that has been recorded across the province using Google Earth. If you're a teacher, check out our curriculum materials!